Onspot OSF75 Access Control Is the Top-notch quality biometric time management device with Battary Backup, USB or TCP/IP connection to PC and its suitable for small enterprises. 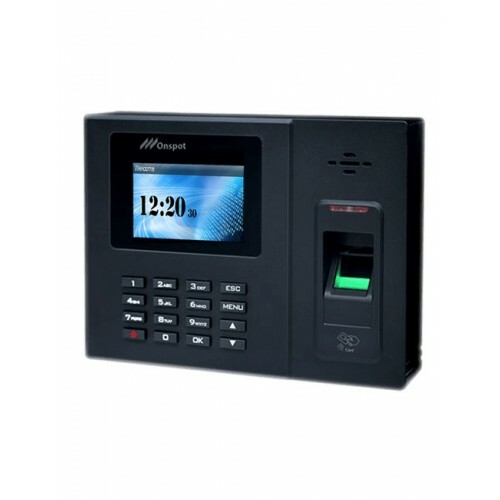 This device can be connect with computer by USB.In this Access Control device auto check time attendance, RFID time attendance system, Wifi fingerprint time attendance optional, Gprs sim card biometric attendance machine, Biometric fingerprint time attendance system with backup battery, Time attendance system built-in access control system are added.This device has multiple identification like Finger Print Access, Card and Password Excess Control like - Finger Print Access, Card and Password Excess Control where Finger/Card/Password capacity is 3000, Record Capacity is 100000, optical fingerprint sensor TCP/IP USB Cable, Wi-fi Remote connector with standalone and network. 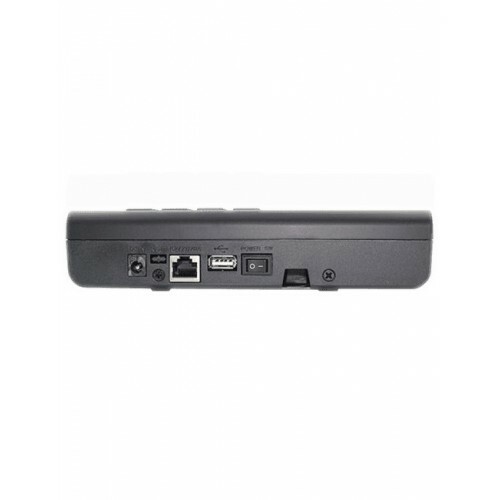 This router is weigend in and out to mixing with access controller.This unique Access Control provides you 1 year of warranty.